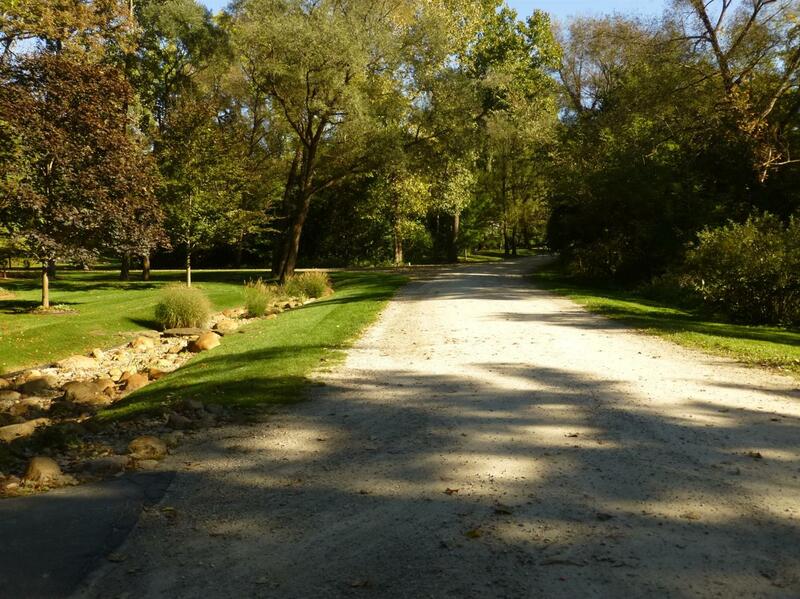 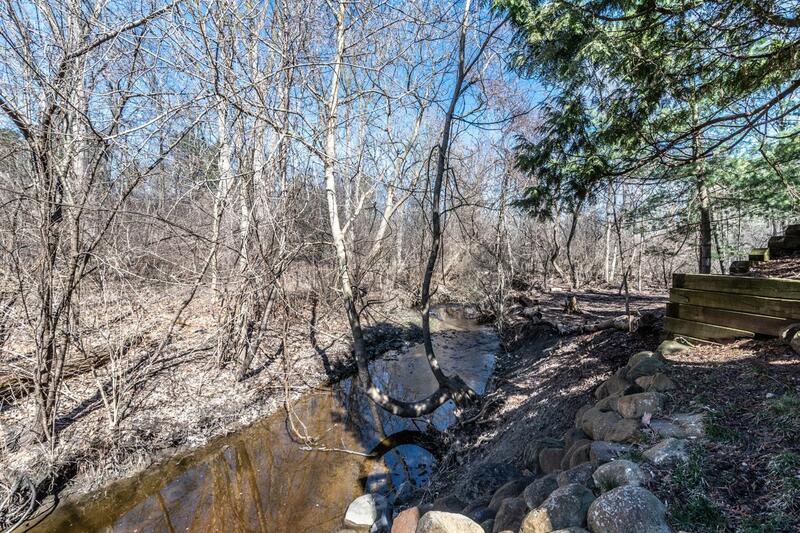 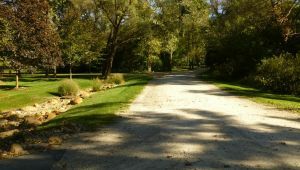 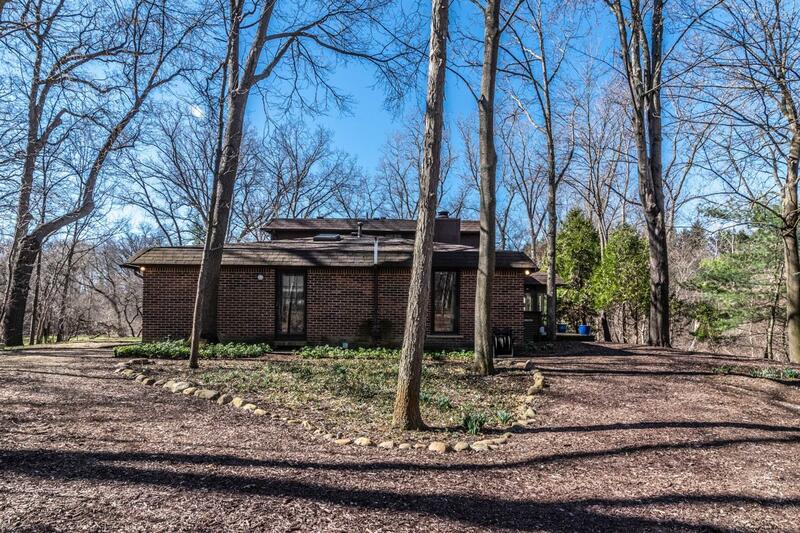 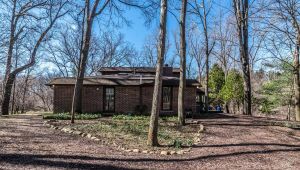 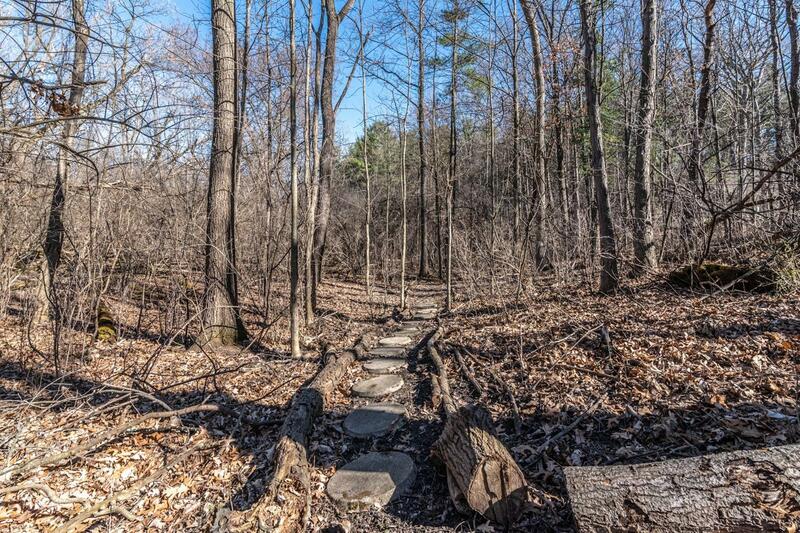 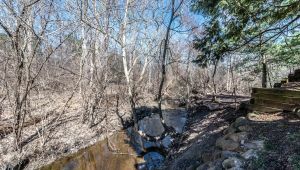 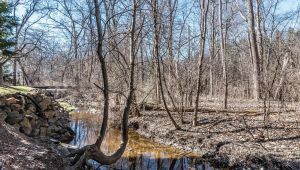 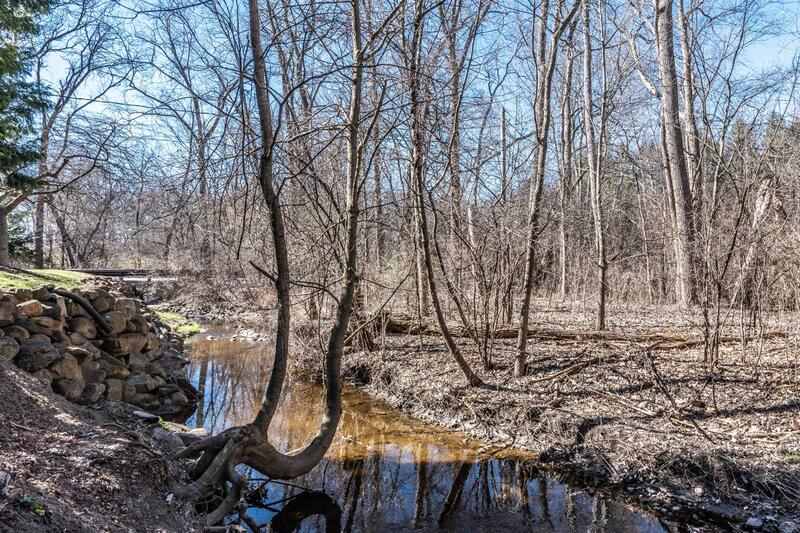 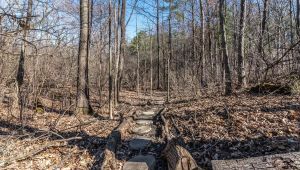 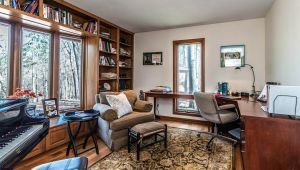 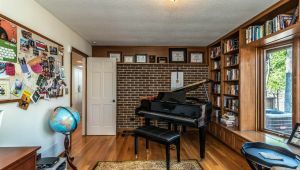 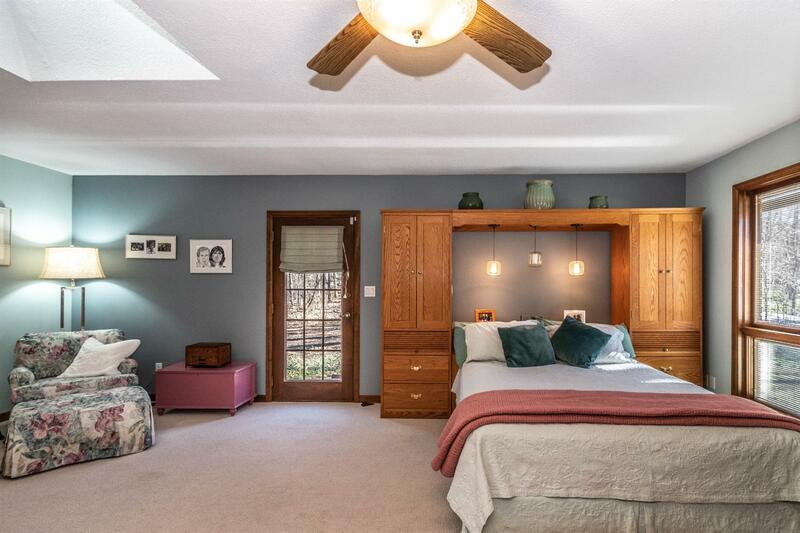 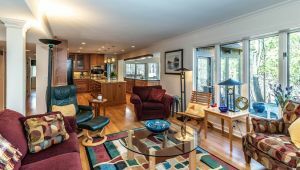 Situated at the end of a cul-de-sac, on a private 1.55-acre setting with towering hardwoods and a meandering creek, this up-to-the-minute home has been meticulously maintained and is move-in ready! 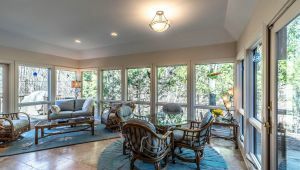 With over 4,000 sq. 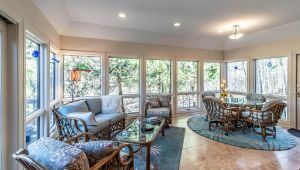 ft. of finished living space, this inspired abode pays homage to Mother Nature’s finest, with stunning views around every corner. 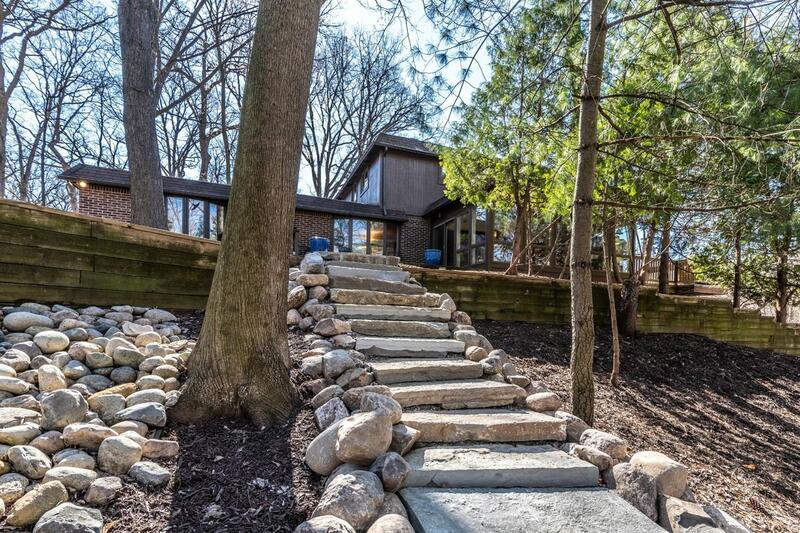 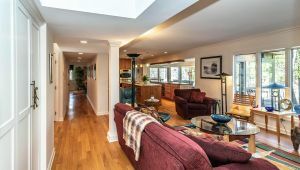 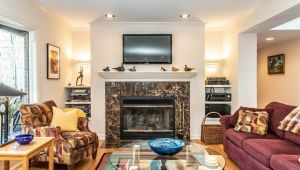 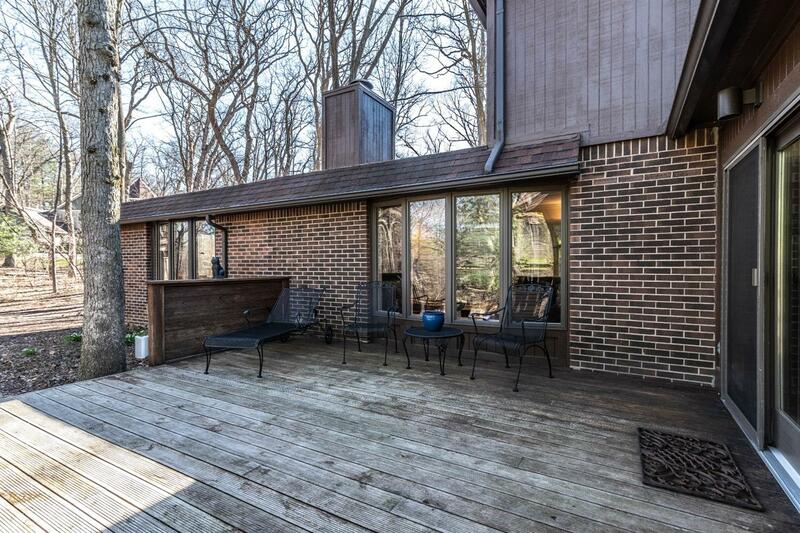 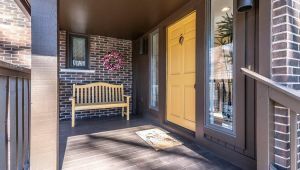 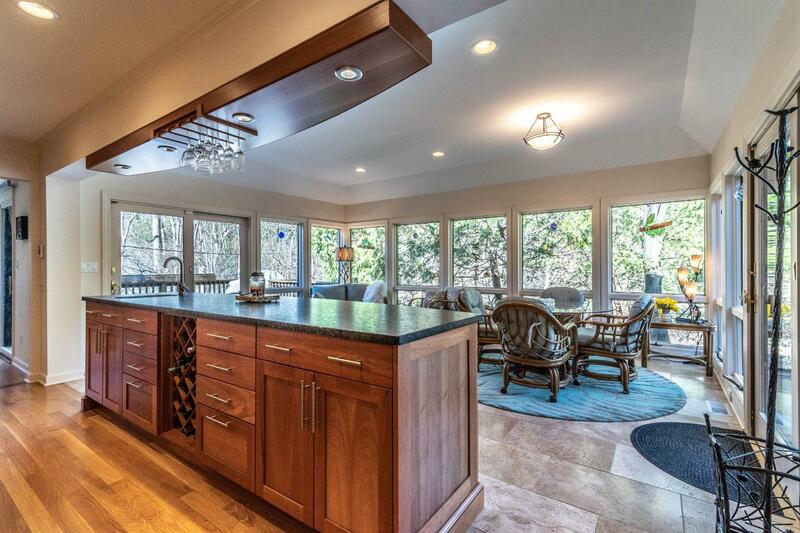 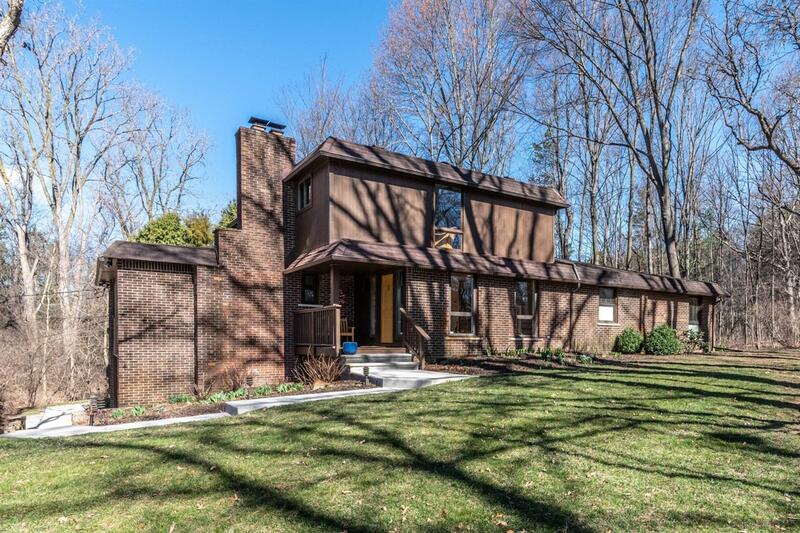 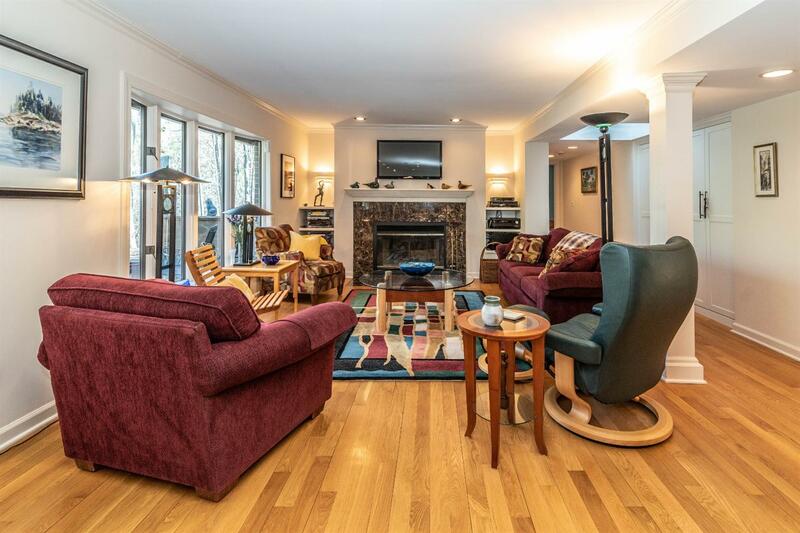 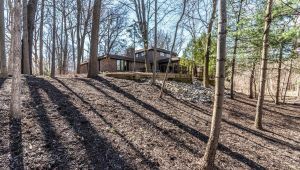 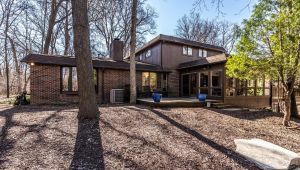 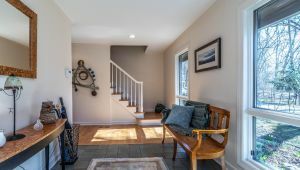 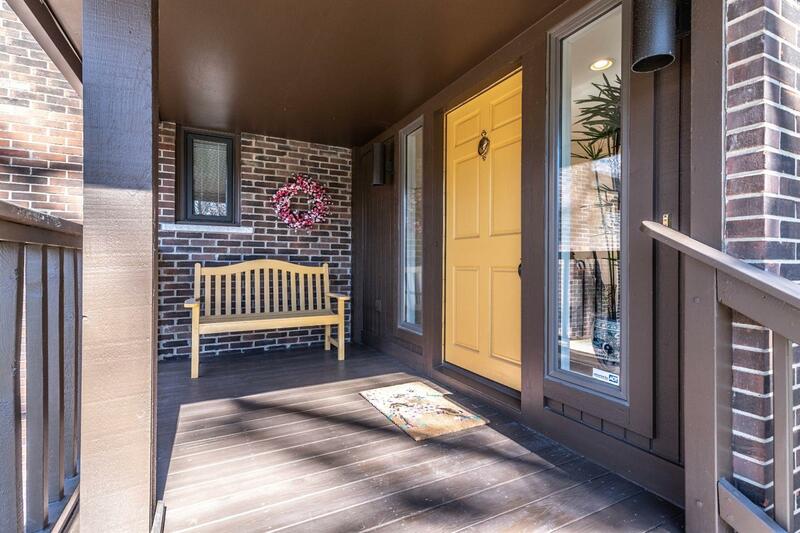 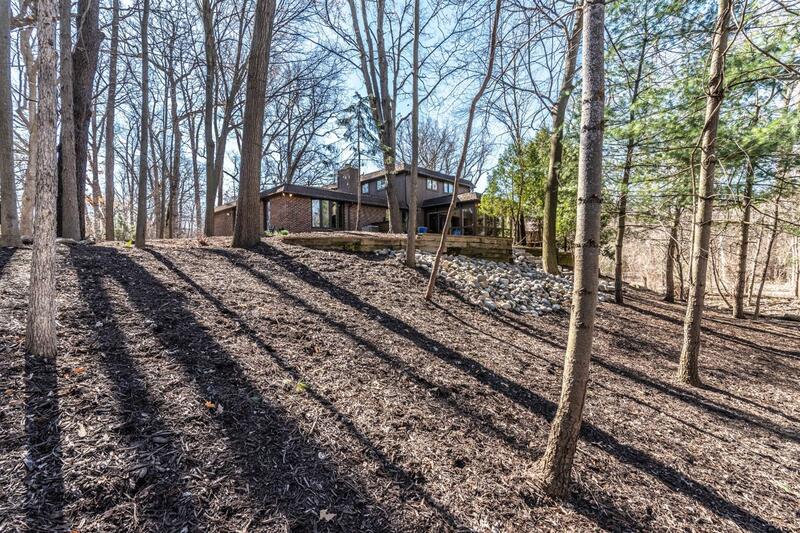 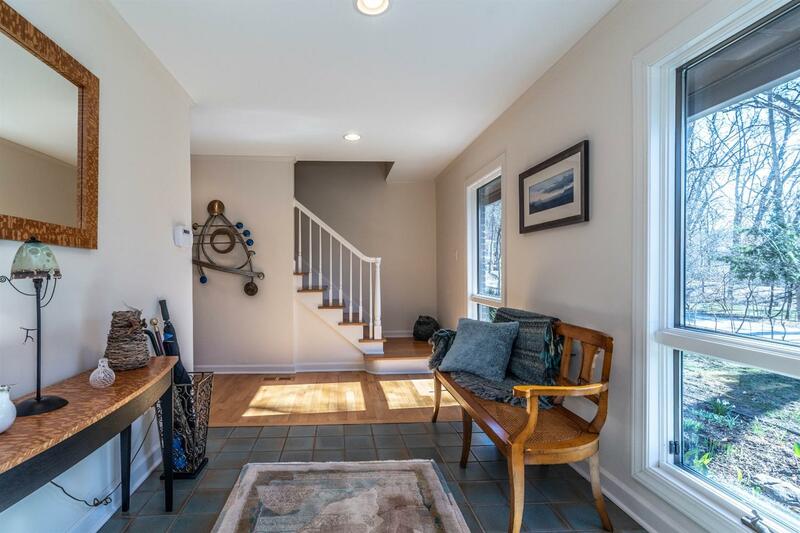 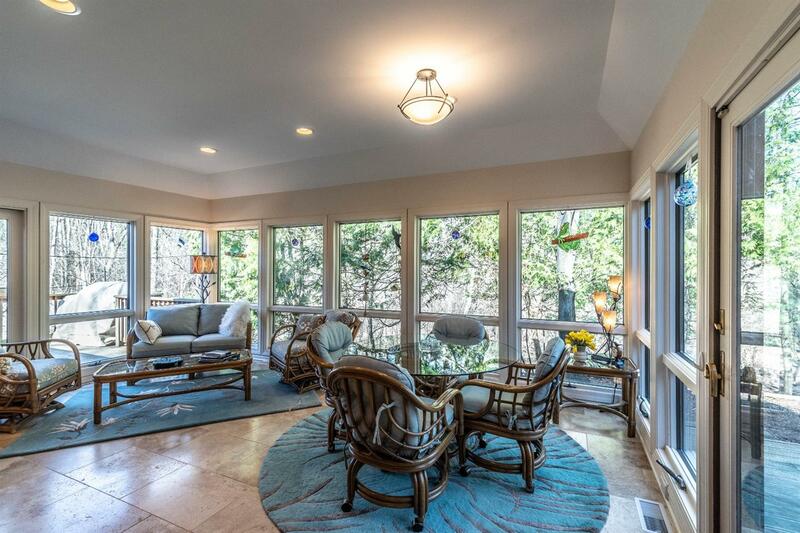 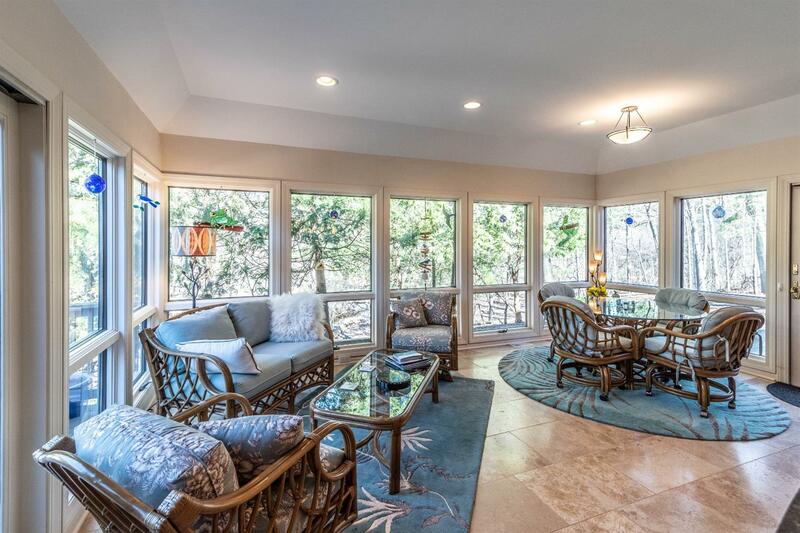 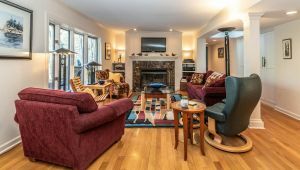 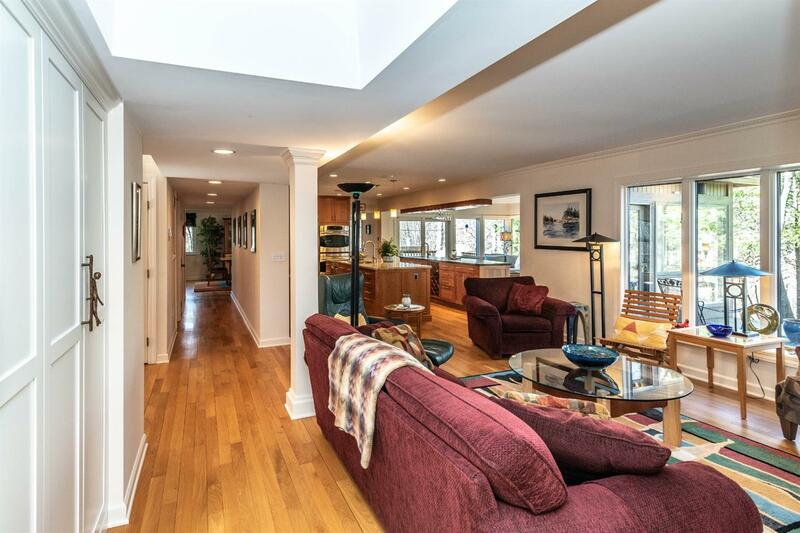 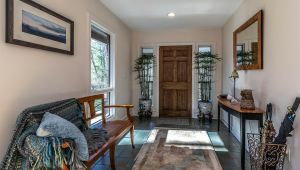 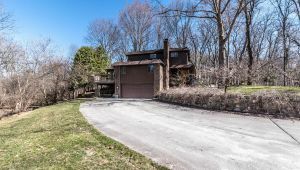 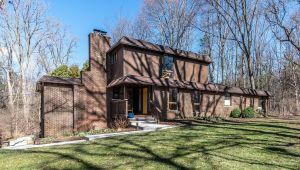 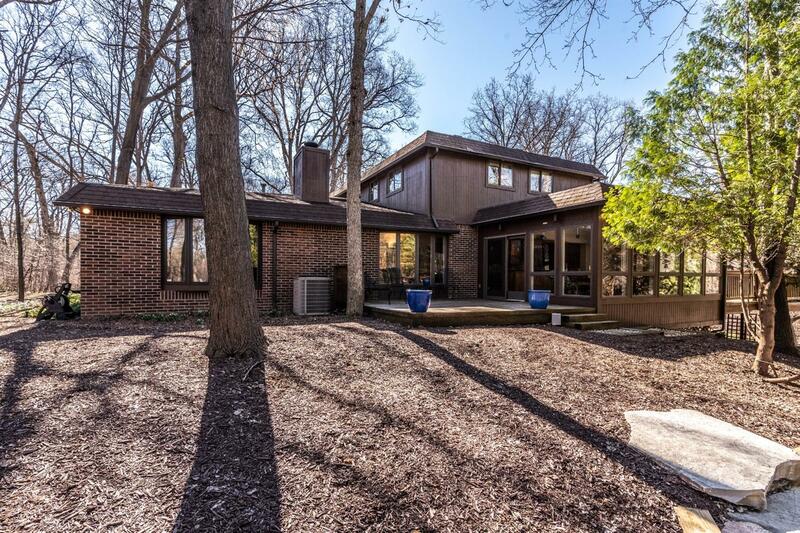 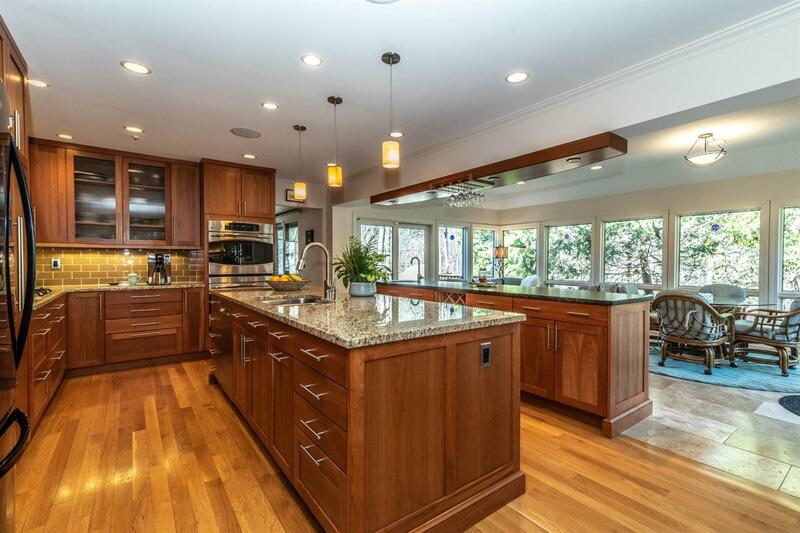 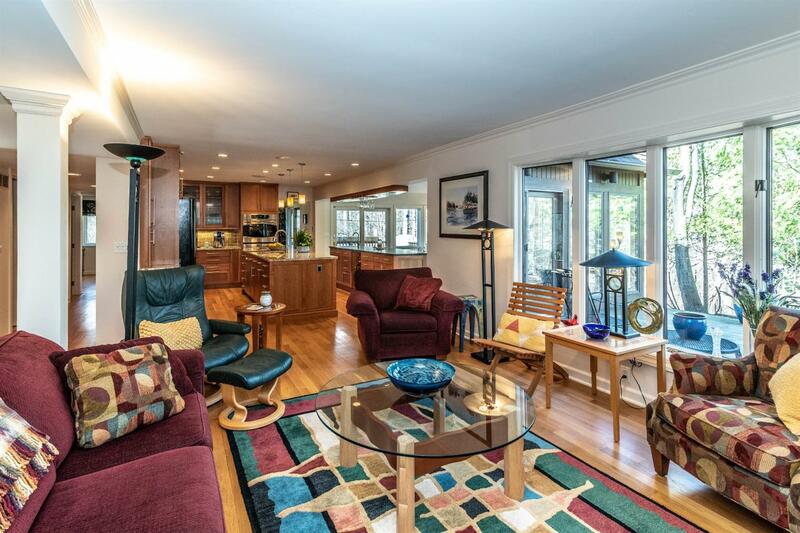 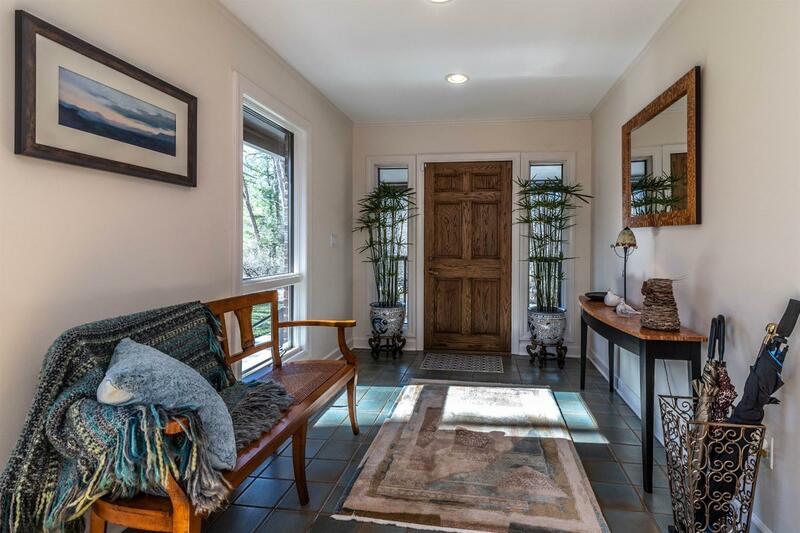 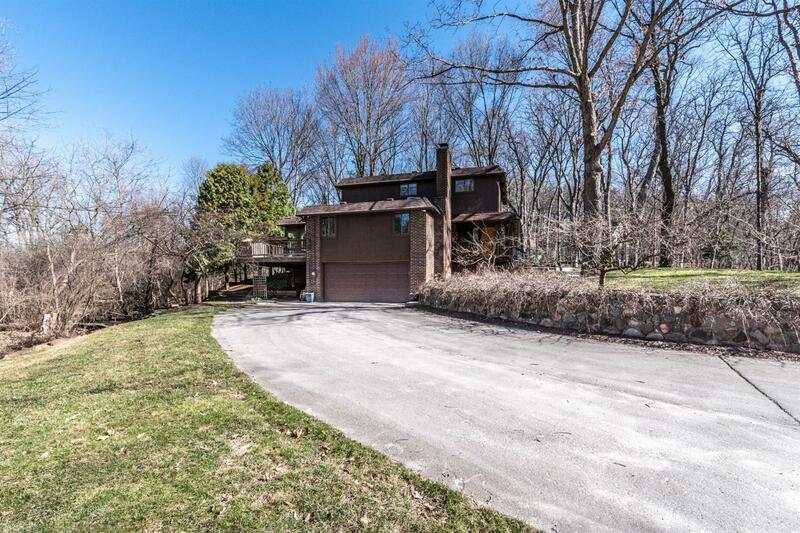 Its central foyer greets family and friends and opens to impressive living room with fireplace and wall of windows. 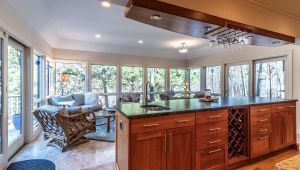 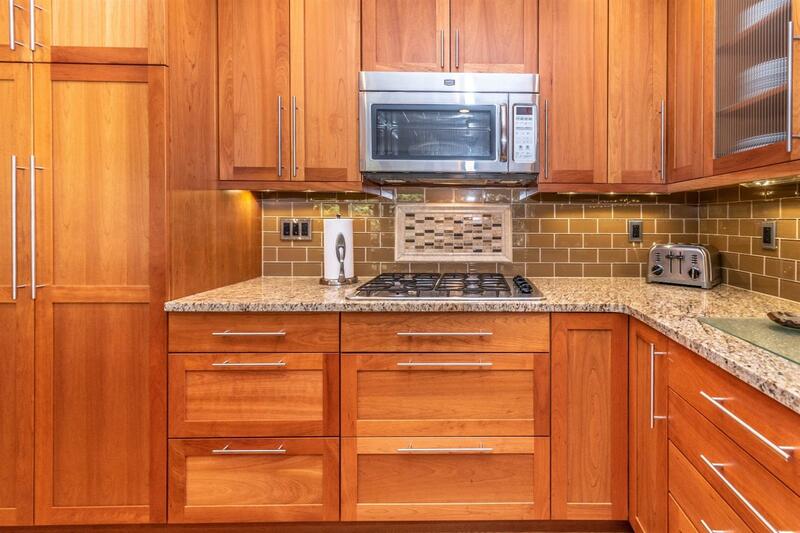 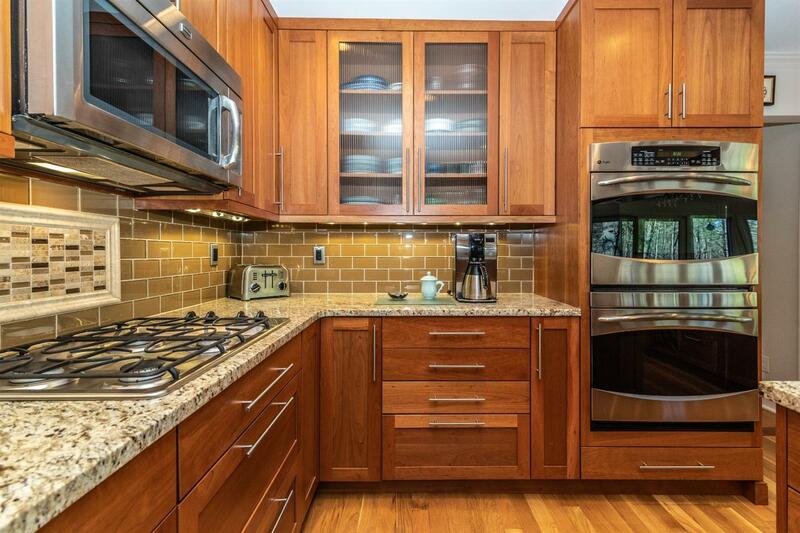 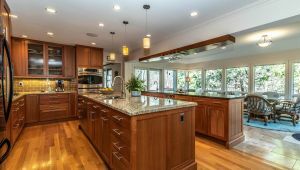 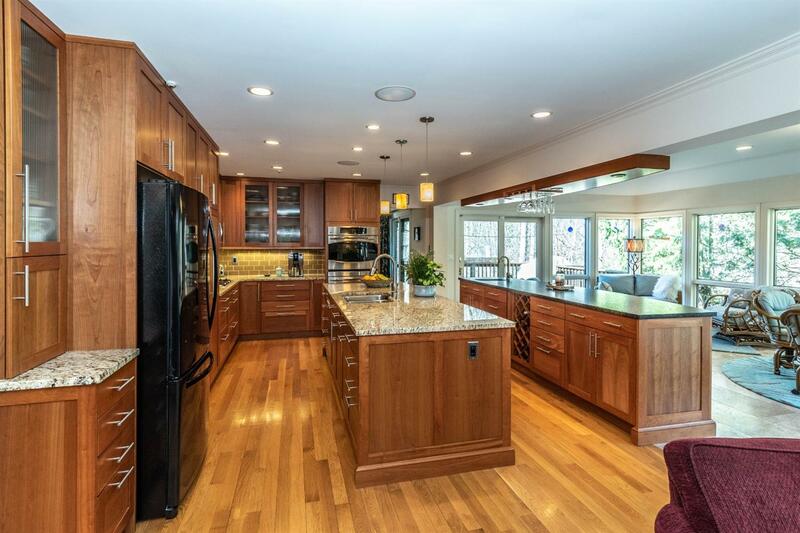 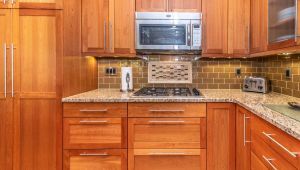 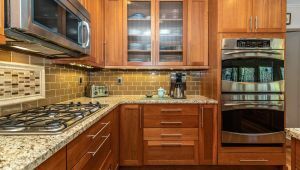 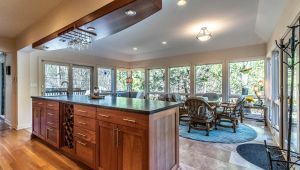 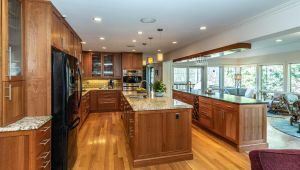 The updated kitchen is an inspiration for the home chef, featuring extensive use of granite, double-ovens, gas cook top and two large islands and opens to the large four-season room with heated floors and sweeping views of the park-like grounds. 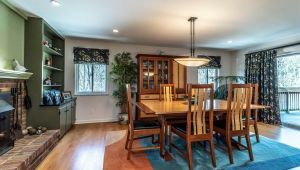 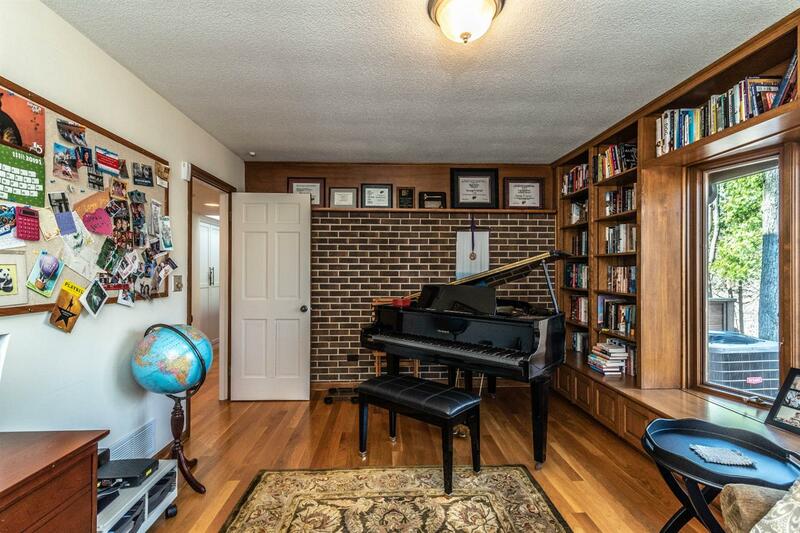 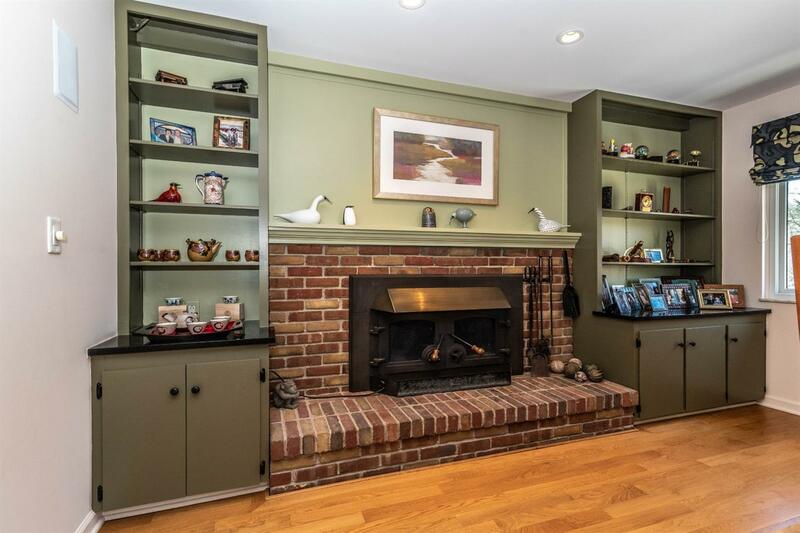 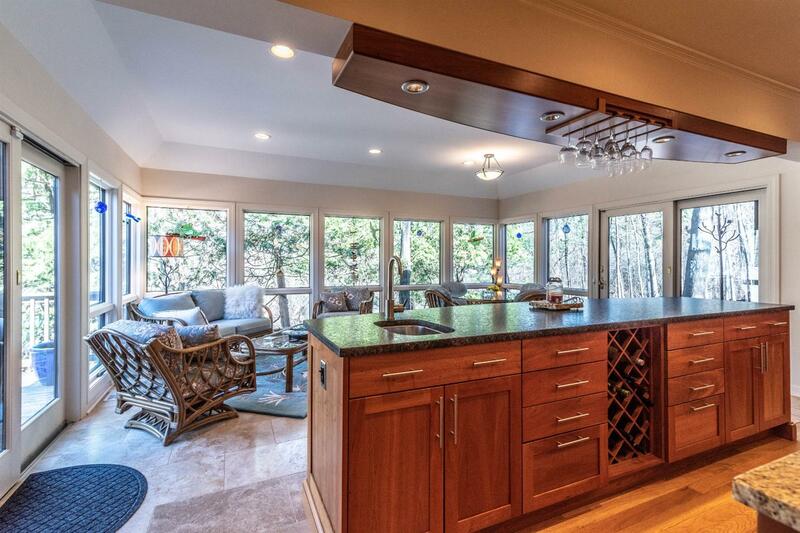 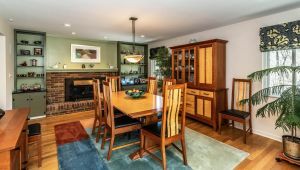 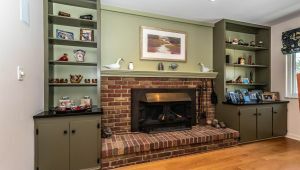 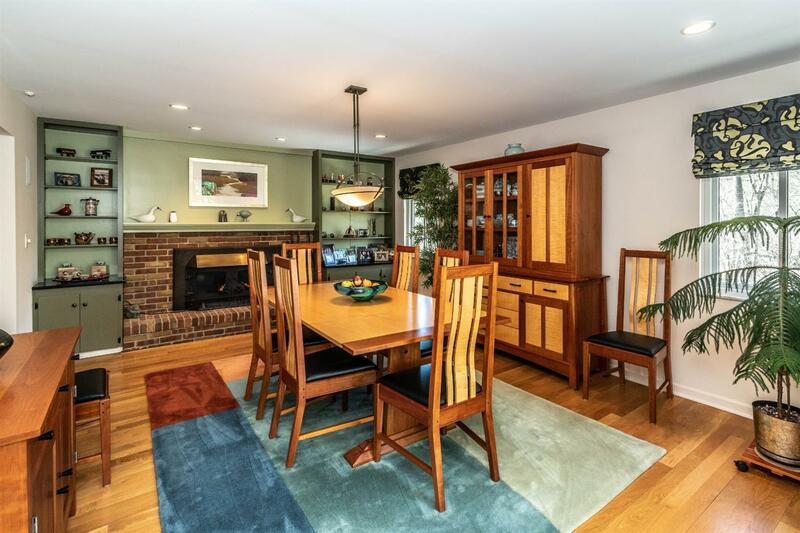 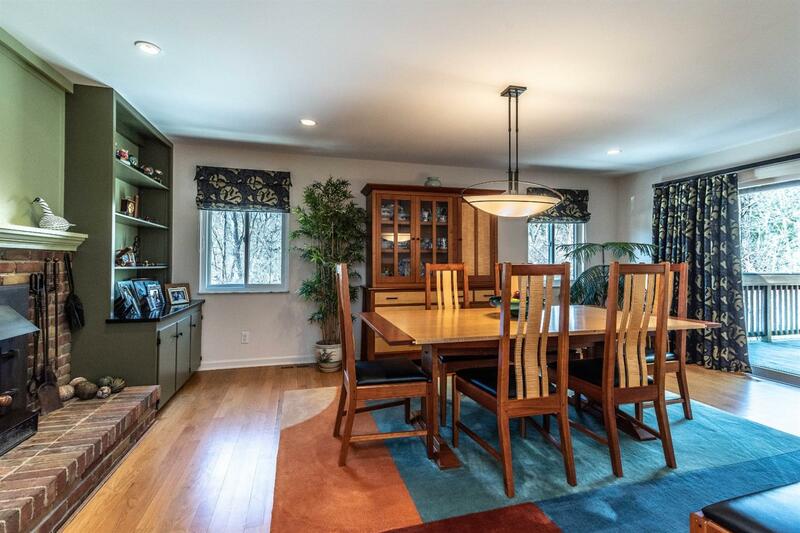 The formal dining room has a fireplace, built-ins, and tons of space for entertaining. 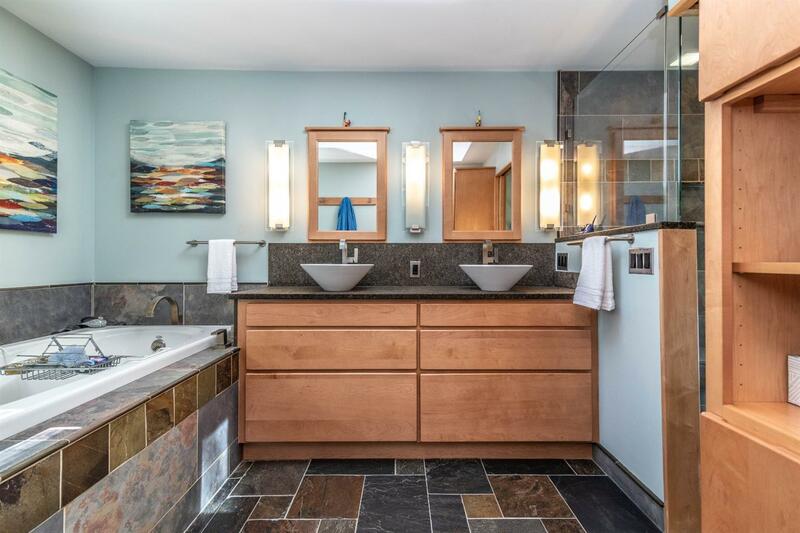 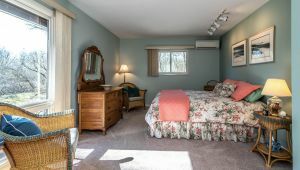 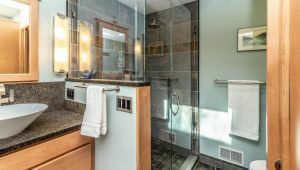 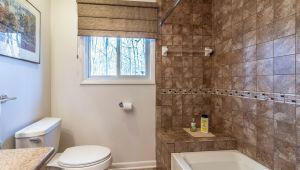 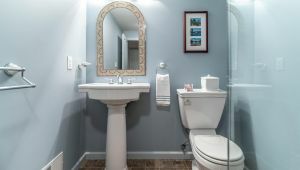 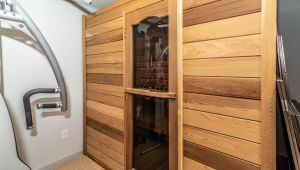 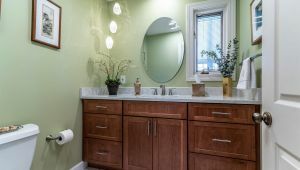 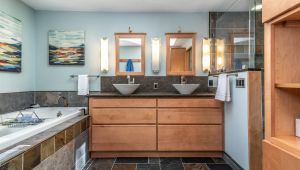 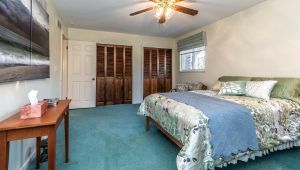 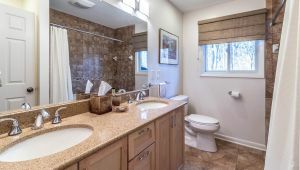 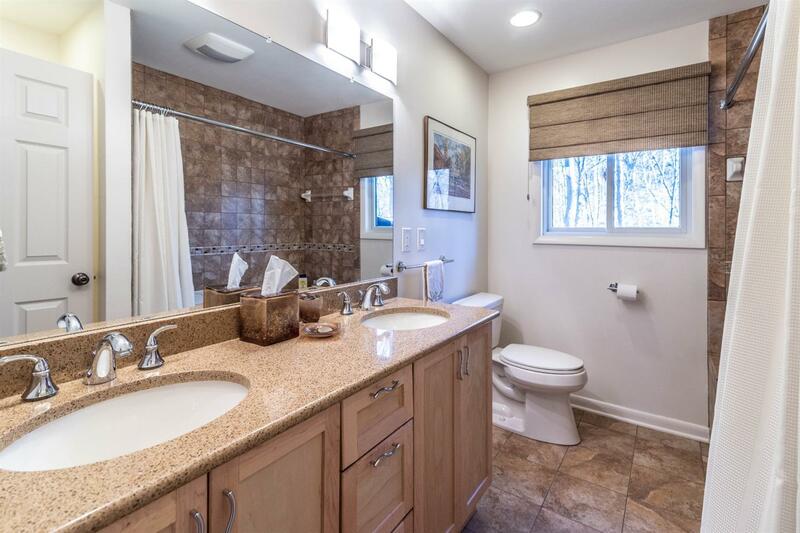 The master retreat has a private door to the yard, his-and-her closets, and a deluxe bath with dual vanities, jetted tub and glass-enclosed shower. 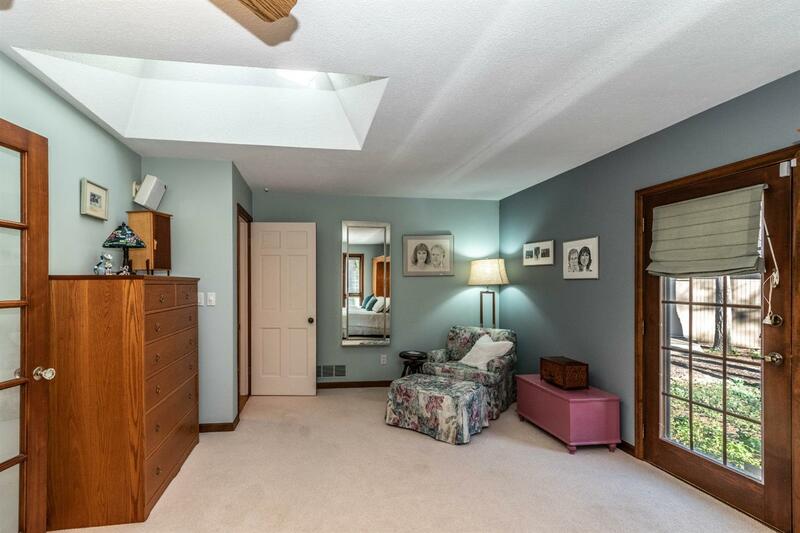 First-floor den, too! 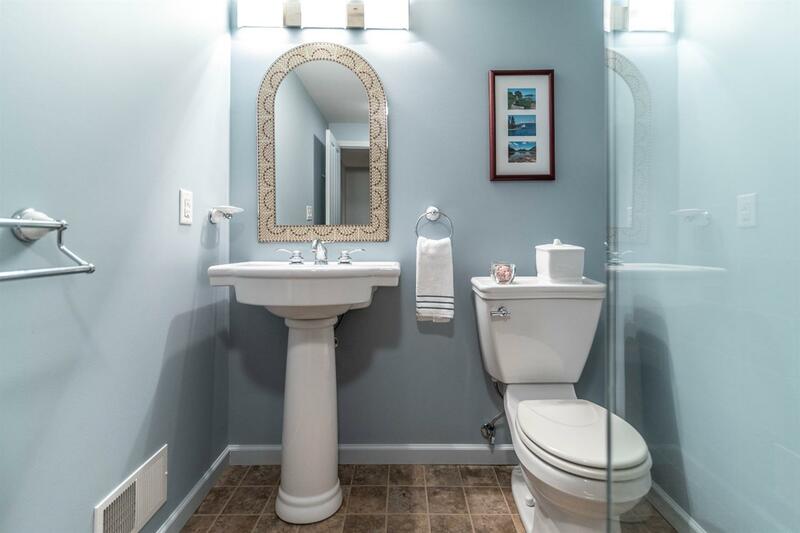 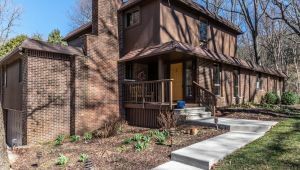 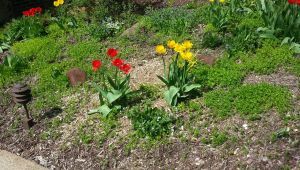 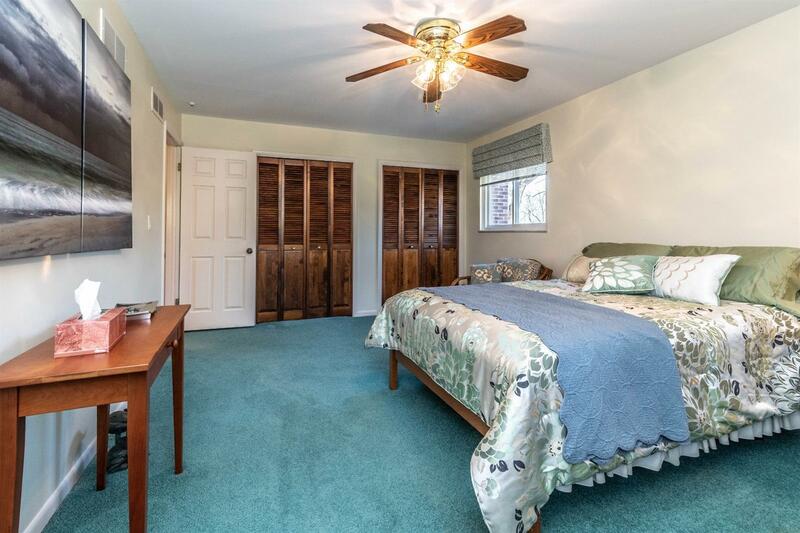 Upstairs are three additional bedrooms and updated hall bath. 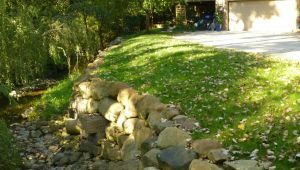 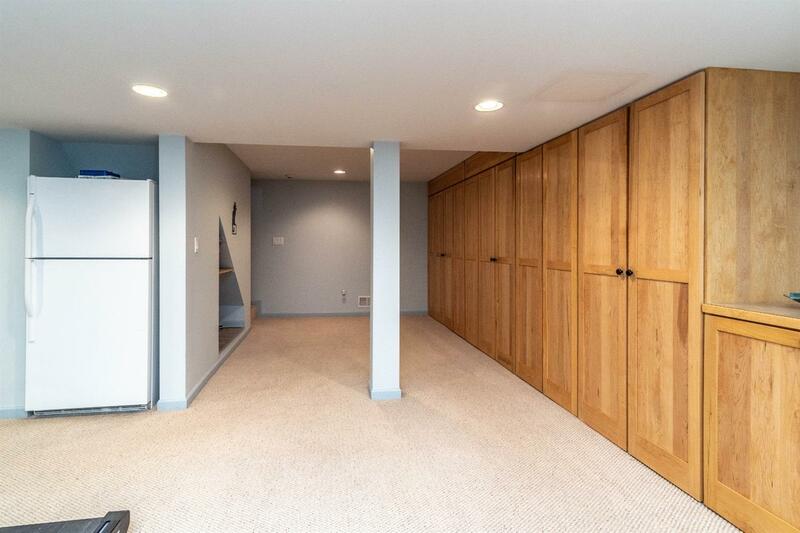 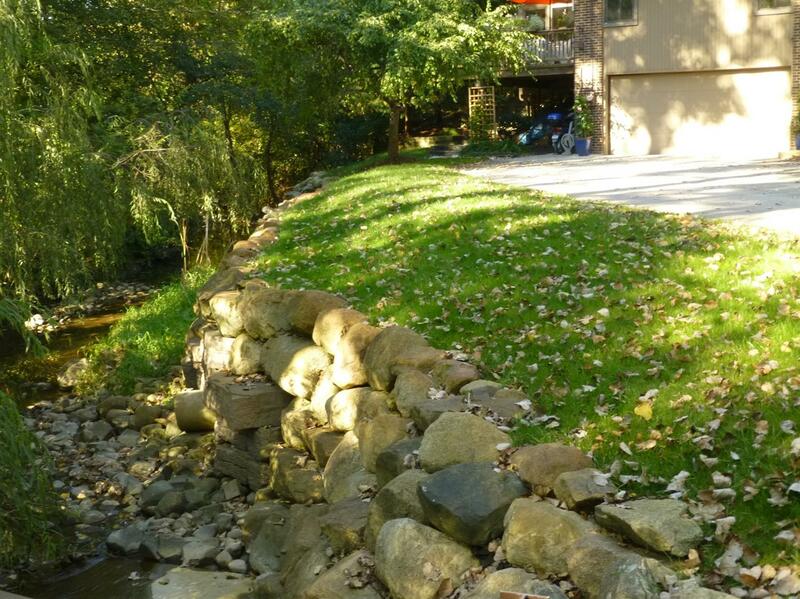 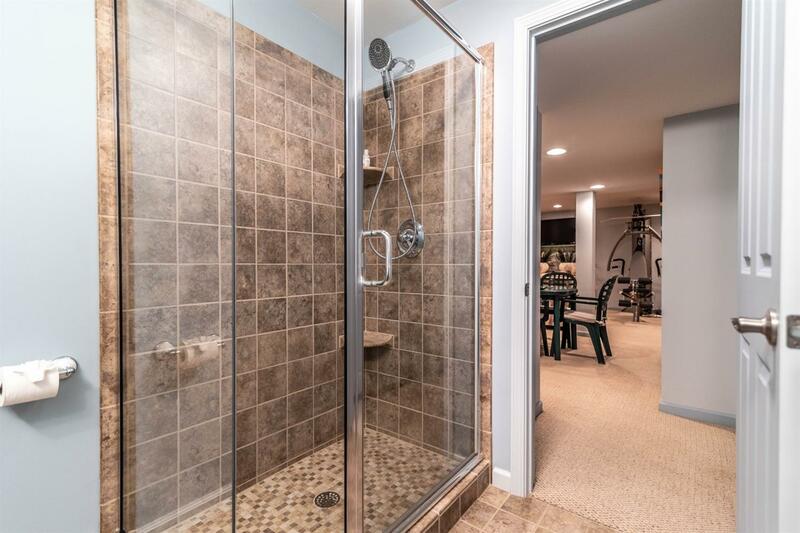 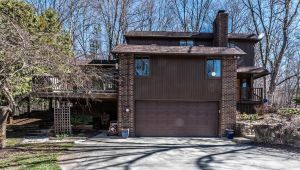 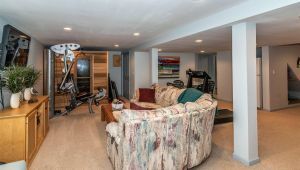 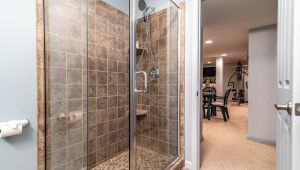 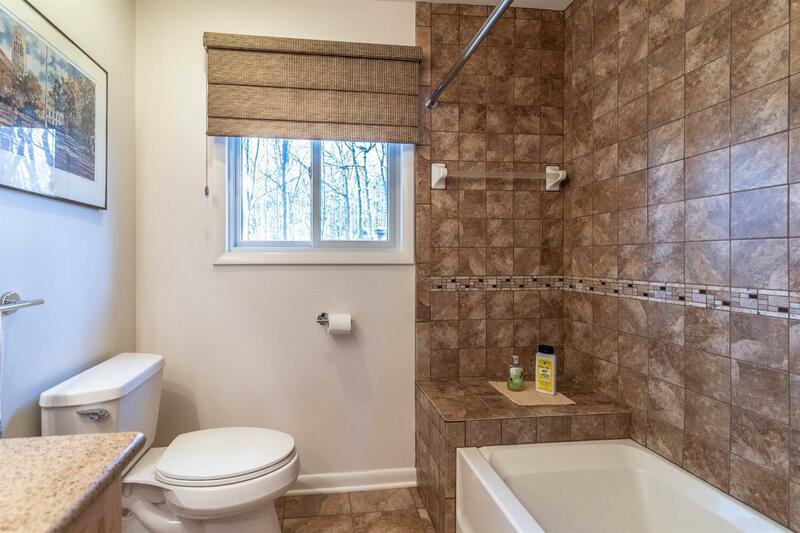 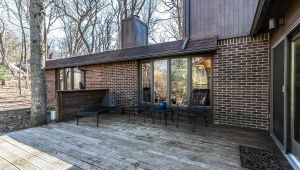 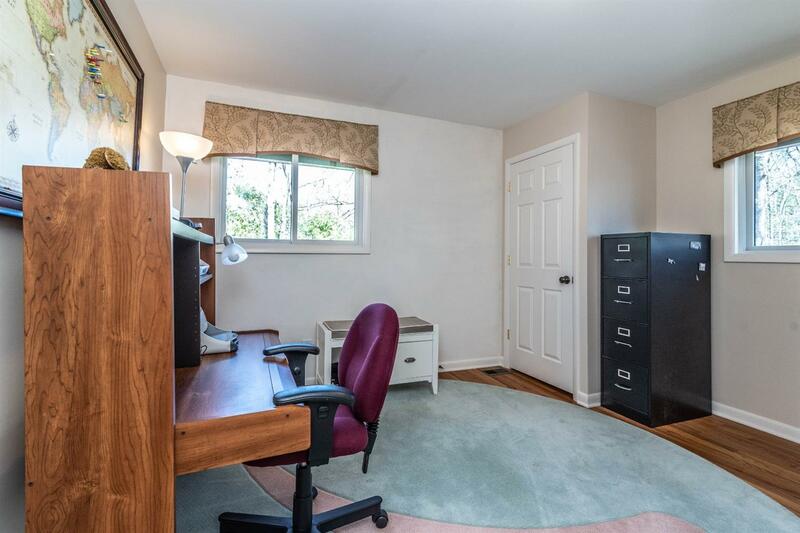 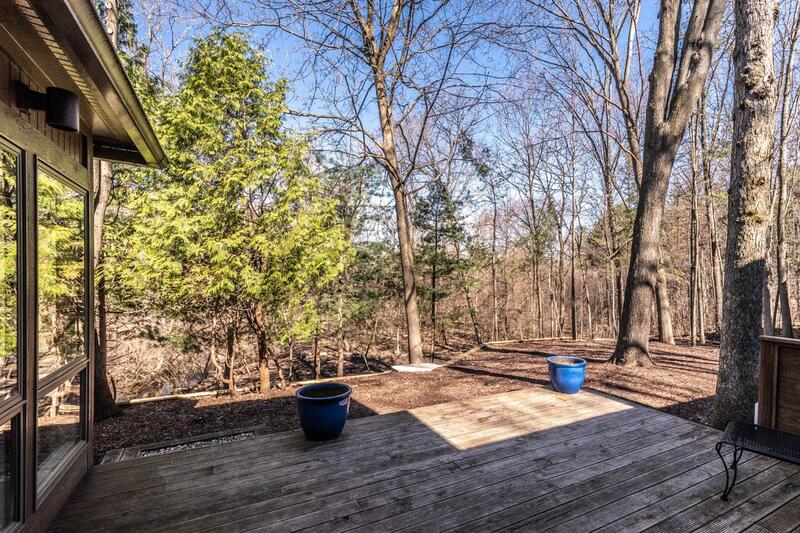 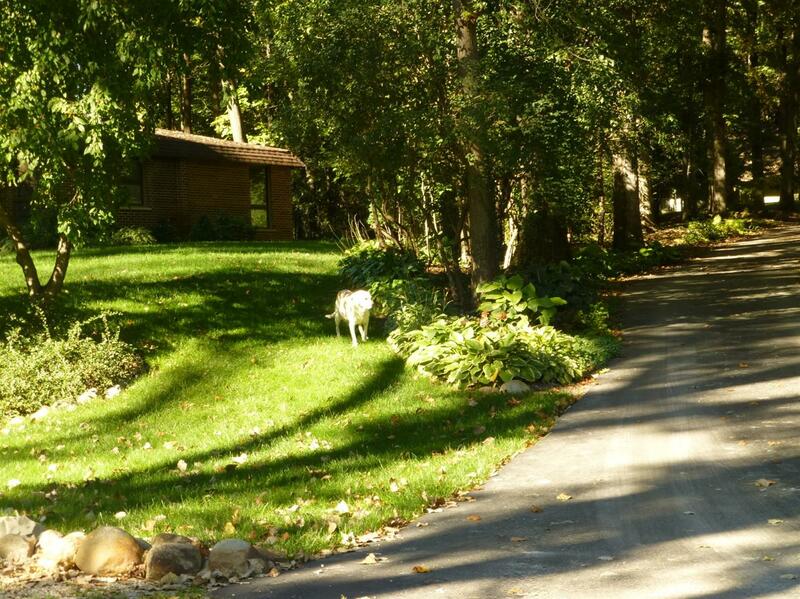 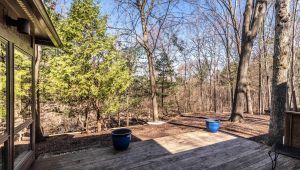 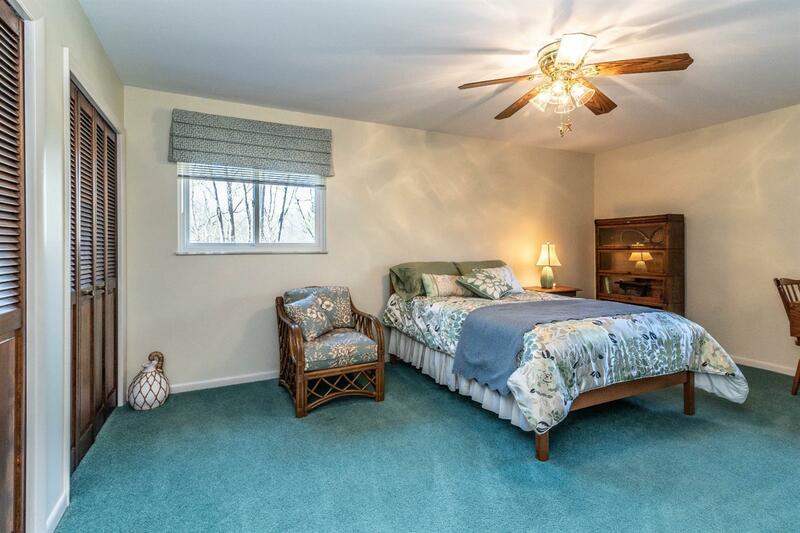 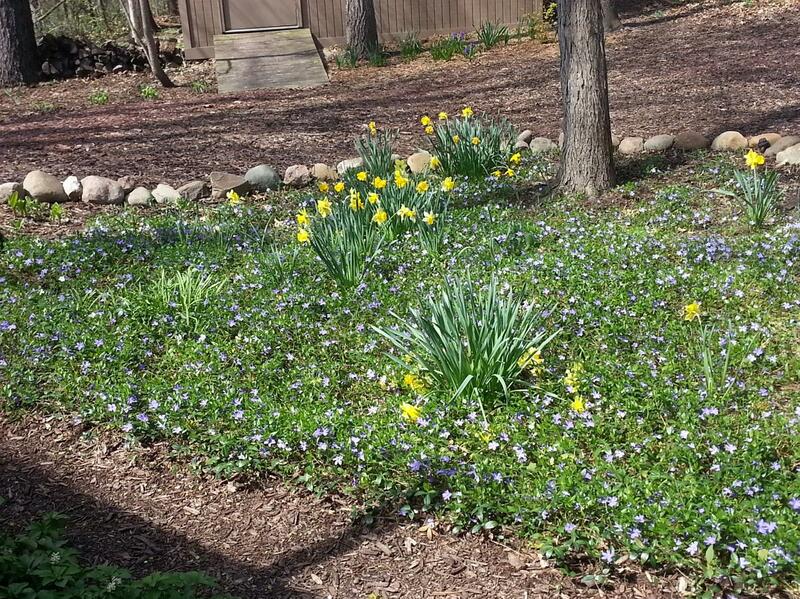 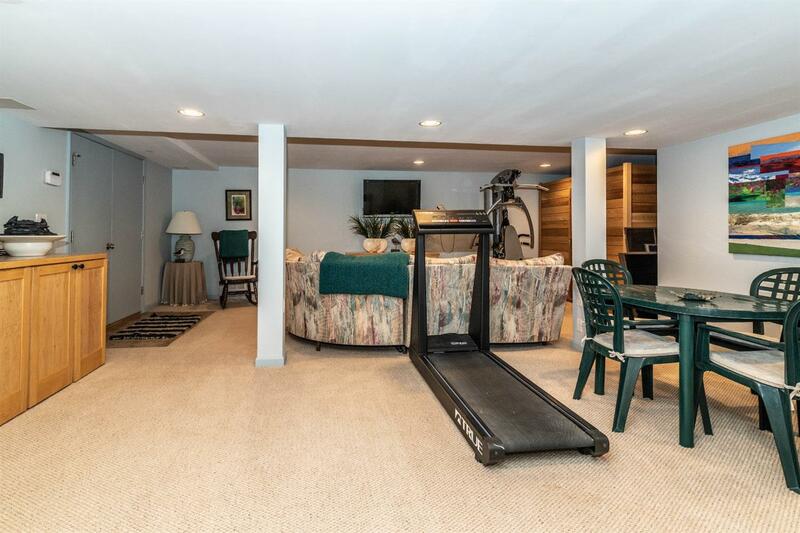 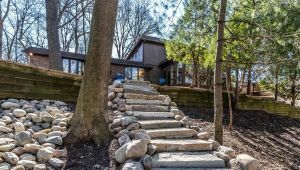 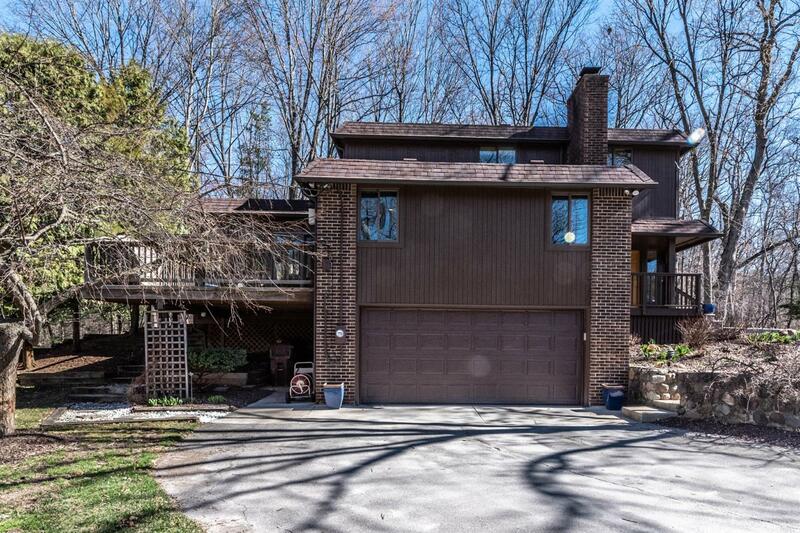 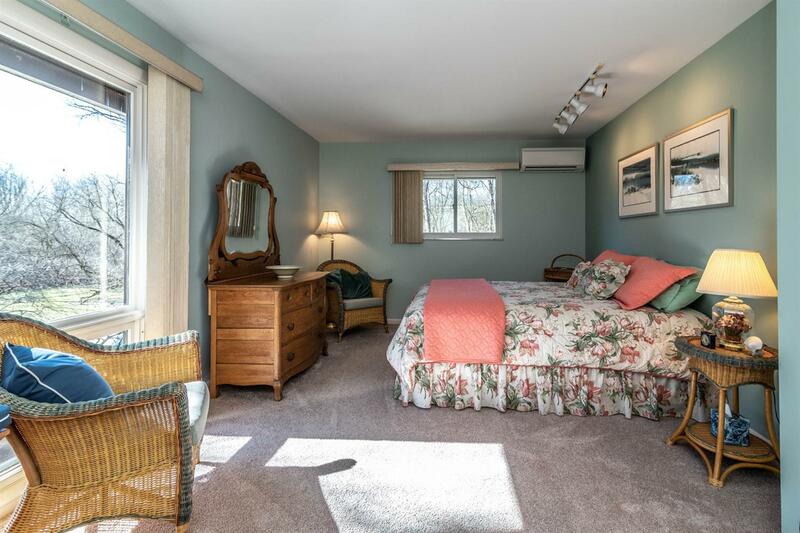 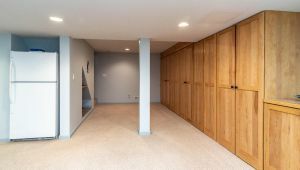 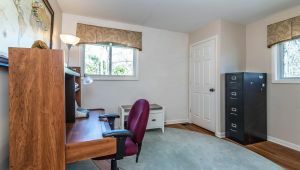 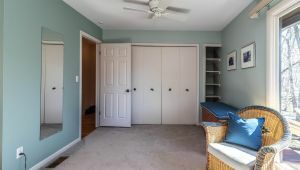 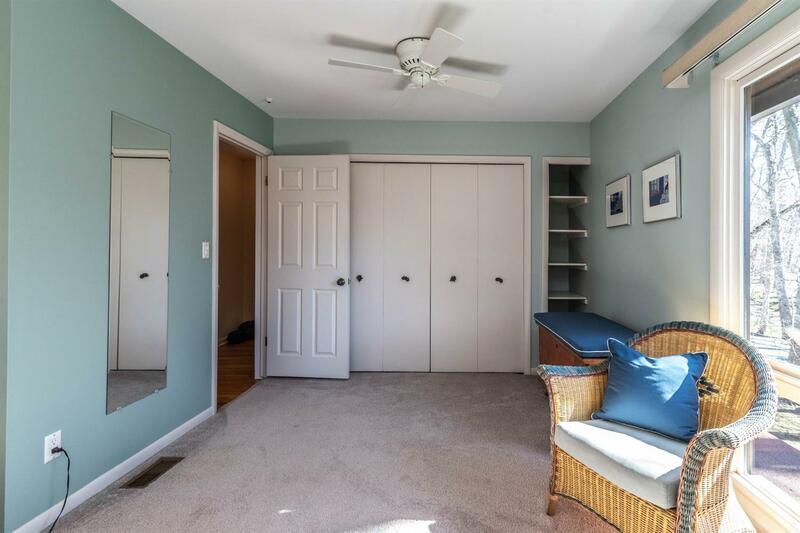 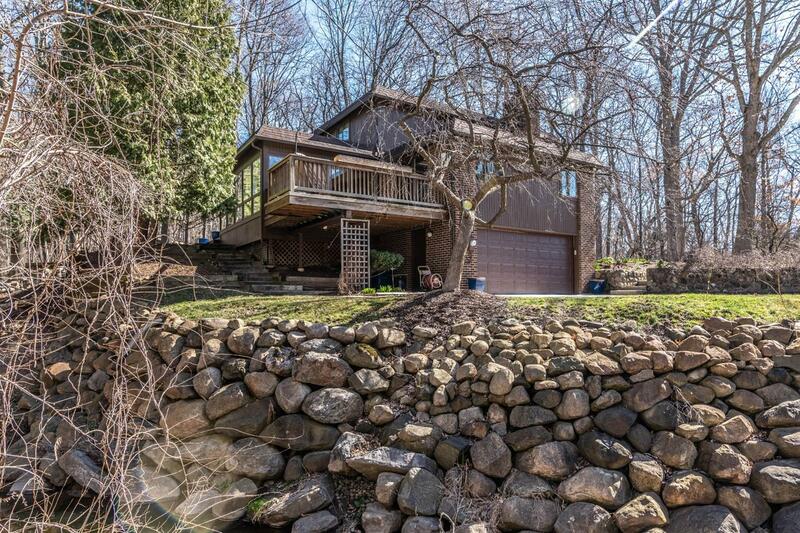 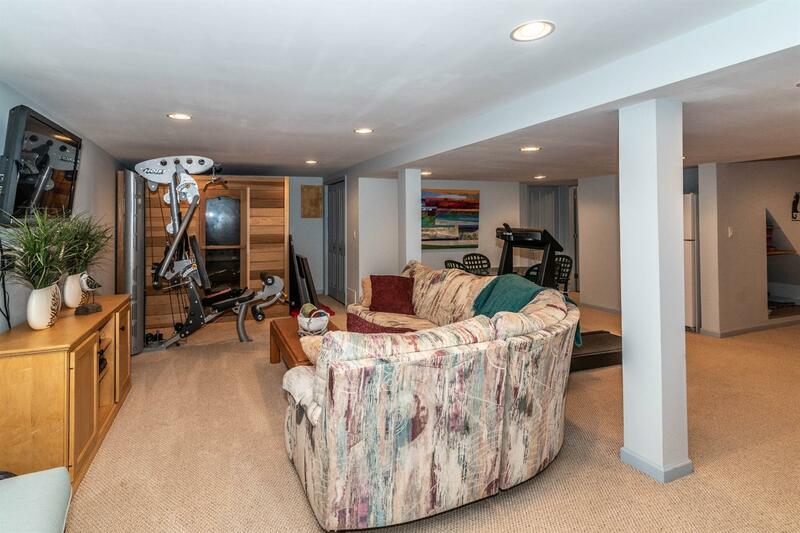 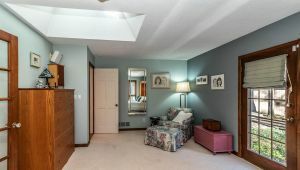 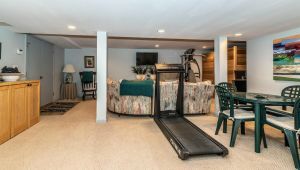 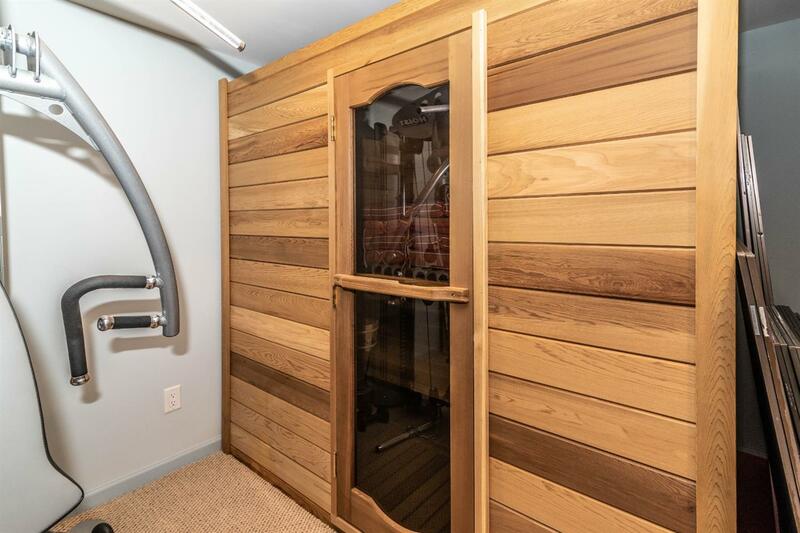 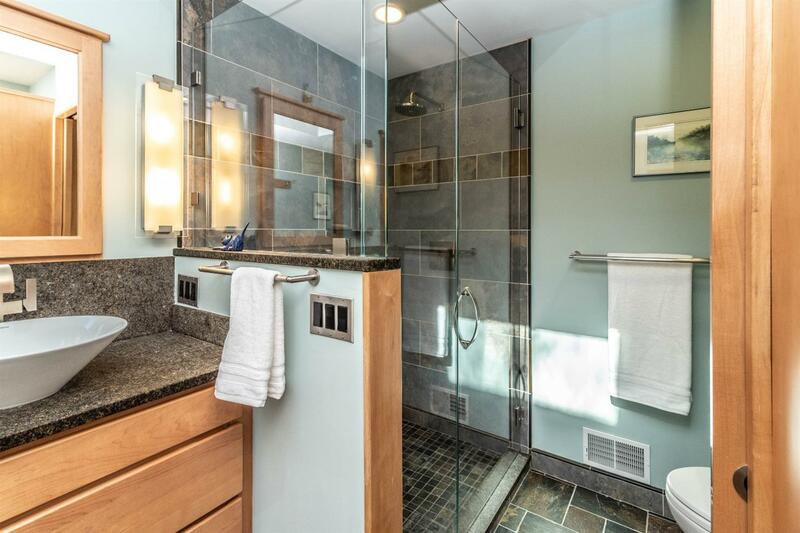 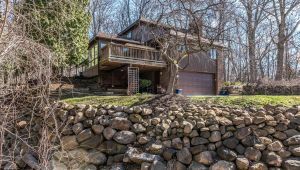 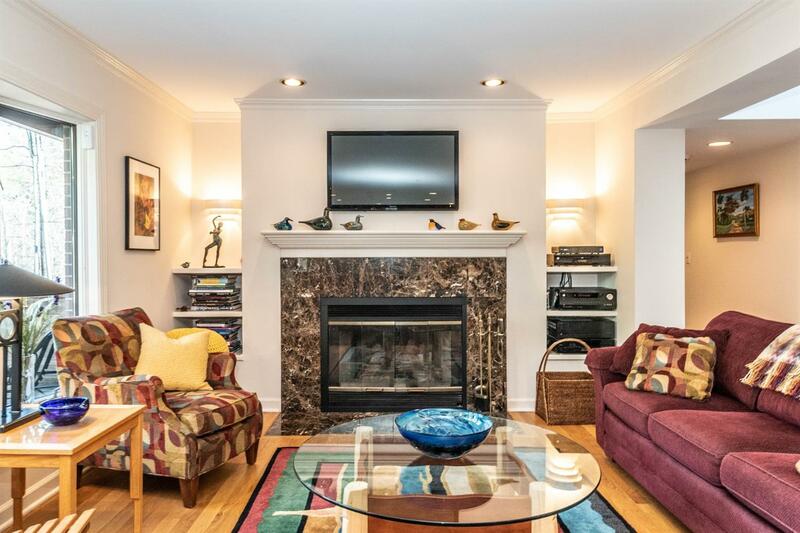 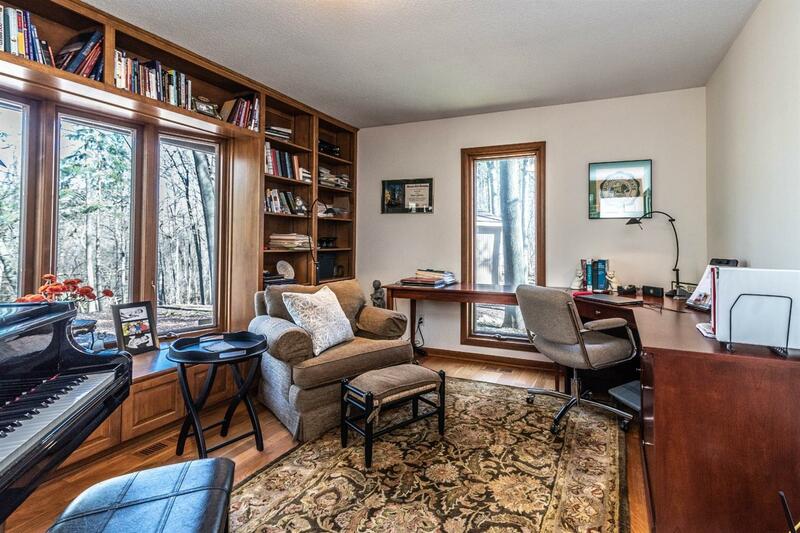 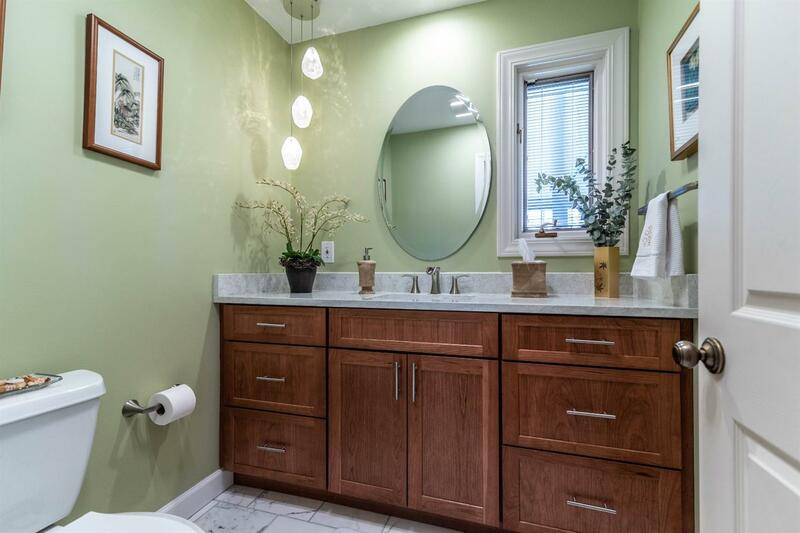 The finished basement has a great recreation room, full bath and sauna. 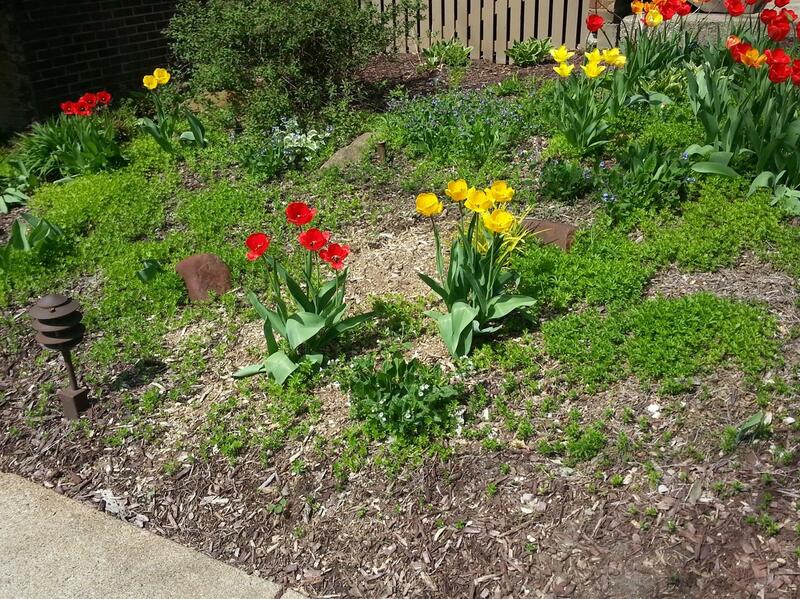 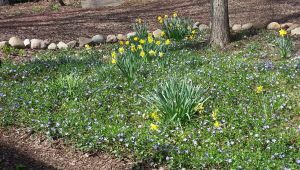 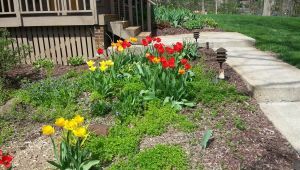 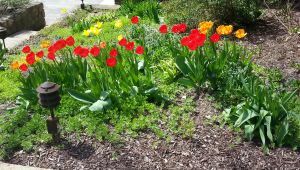 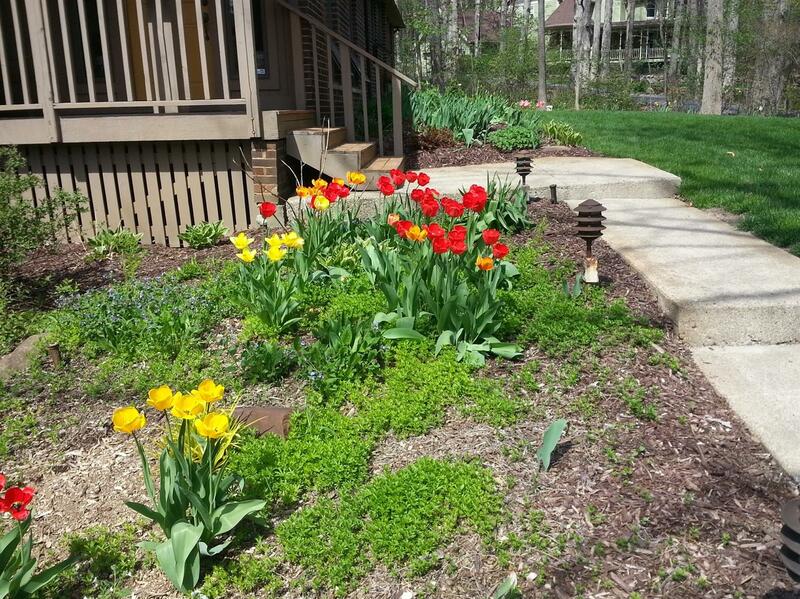 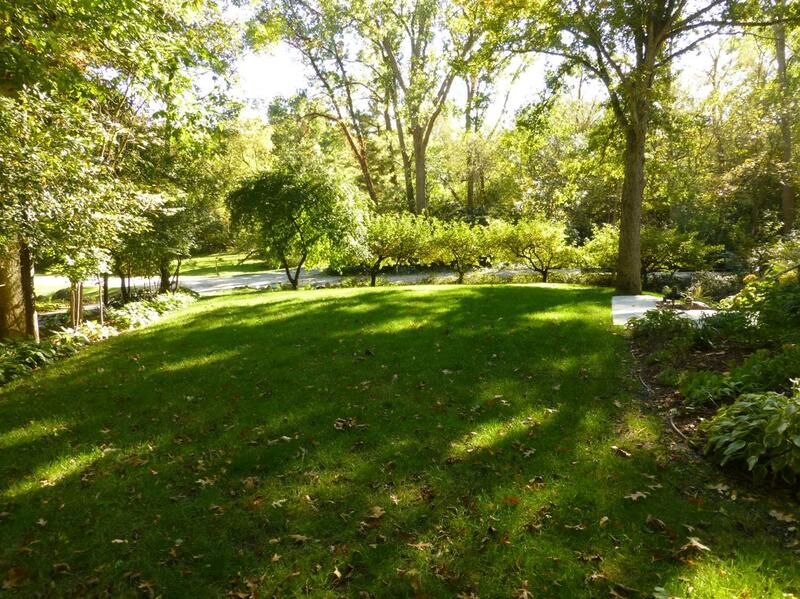 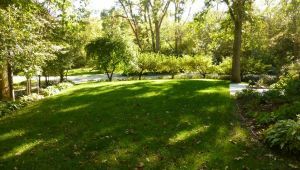 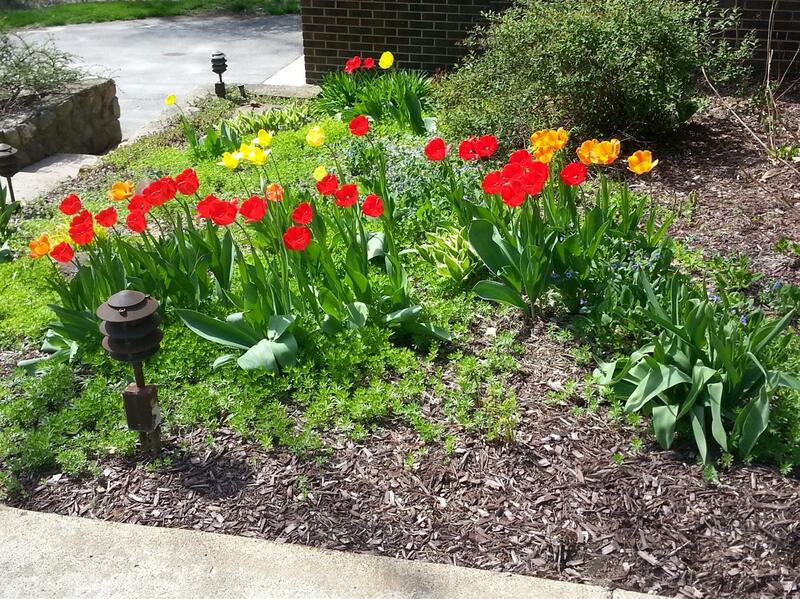 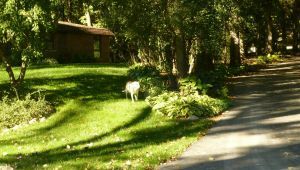 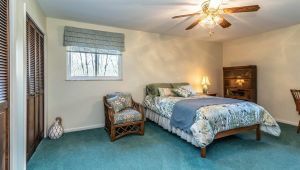 Outside are four seasons of splendor with wildlife, beautiful gardens, natural landscapes and peaceful sounds and views of Swift Run Creek.